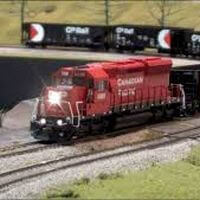 The Royal Canadian Legion, Branch 560 is hosting a Model Train Show on Saturday, November 24th from 10 to 4. Parking is free and there will be food available. Admission is $5.00 for adults (13+) and $2.00 for Children 5-12.